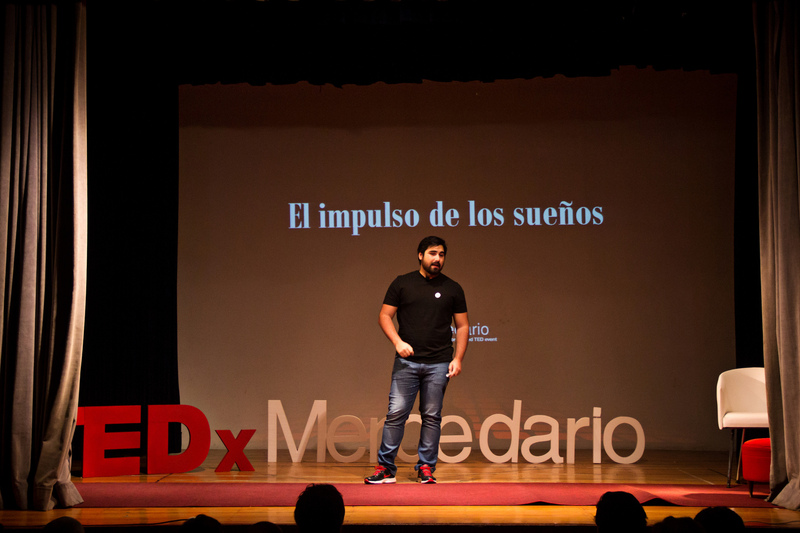 Mariano Montañez Ureta, co-founder and CEO of Opentags, was invited to participate in the TEDx Mercedario: a program of local conferences in the spirit of “ideas worth spreading”. Event independently organized under TED license. During his presentation he announced how “POROTITA” emerges, a platform that uses the source code released from the ACAT system and a series of customized peripherals, which allow people whose mobility and speech capacity is limited, communicate through the sending of An electrical impulse to the computer.